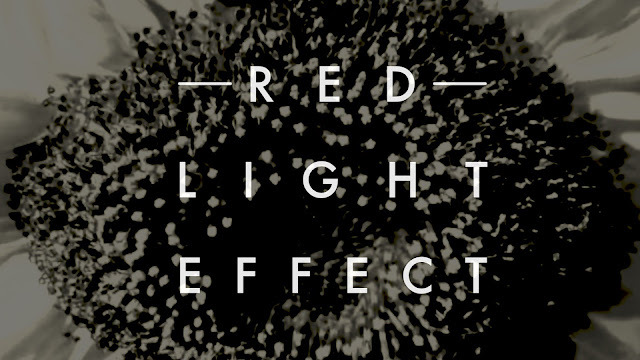 Red Light Effect are back with their next single, Sunflower State! You may remember we featured Red Light Effect's debut single Phosphorus in January. Now, the Salford-based four-piece have returned with a new release, Sunflower State. Sunflower State sees the band, influenced by Manchester's music of the 80's, use their formula of rhythmic bass lines and strong beats to create a moody indie track. We liked Phosphorus but if that got recognition, we definitely think this one deserves even more! With some national radio play on BBC Introducing and Radio X, plus a string of live dates, under their belts, Red Light Effect are already well on their way to establishing themselves in 2016. Take a listen to Sunflower State below! The single is released tomorrow, 1 April.